Here is your chance for a lot on Roland Barkau Memorial Golf Course. This lot sits right next to a golf cart path. So all you'll need to do is drive your golf cart straight to the clubhouse. Along with the purchase of this lot comes a 25 year golf package. Call today to talk about options to building your next home. 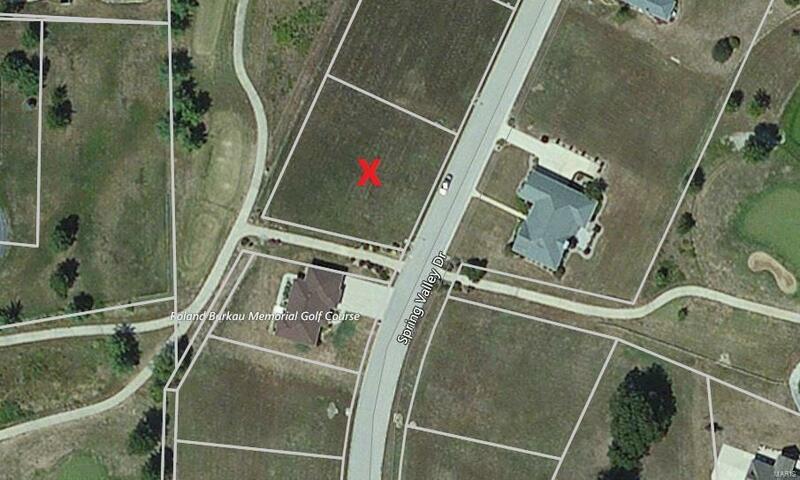 We have builders ready and willing to build you a custom home on this lot. Or bring your own. Our builders will fiance the purchase until closing. Saving you the headache and troubles of doing a construction loan.